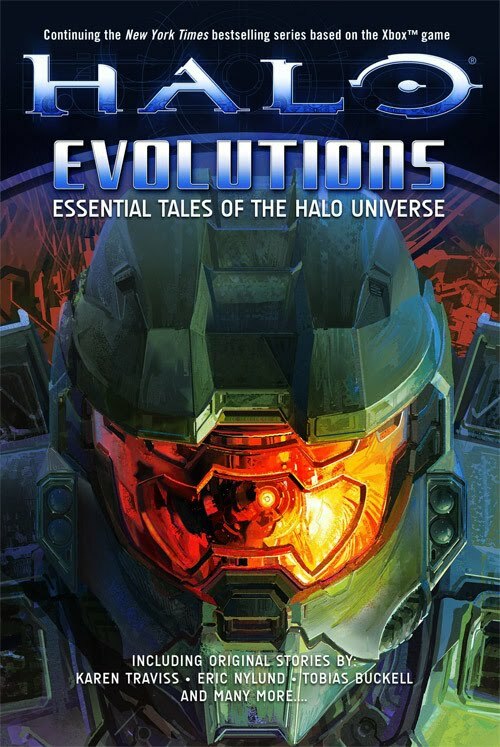 HBO highlighted a couple of blog posts by some the authors who worked on the Halo: Evolutions short story collection. This one by Tess Kum about her collaboration with Jeff VanderMeer which resulted in The Mona Lisa is a great insight into the story development process. What I found interesting was the authors were able to pitch a few ideas about what story to write to Microsoft (i.e. Frankie) and one was selected, rather than the authors being directly told what to write. Tess also did a small post review on Evolutions which notes her approval of Eric Nylund's, Preston Cole story. What's your favorite story from Evolutions and why?